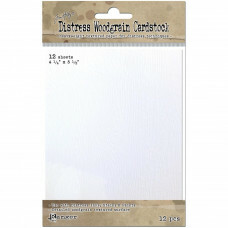 A textured surface with detailed woodgrain embossed design. 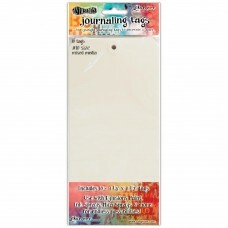 This surface is ideal to use with Distre..
Ranger's watercolor paper is a versatile surface especially suited for most water coloring and mixed..
Tim Holtz Idea Ology Tissue Wrap: Plain White. 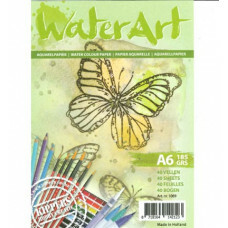 Create unique designs using stamps, inks and pain..
Waterart watercolour Paper 40 Sheets / A6 / 185 Grs..
20 Tags Size 26 x 60 mm Suitable for wet and dry crafting techniques for personalised gift t.. 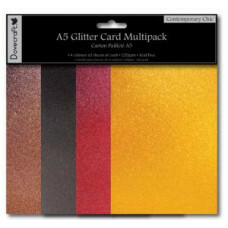 Contemporary Chic - A5 Glitter Card Pack 12 sheets: 3 each of 4 colours. 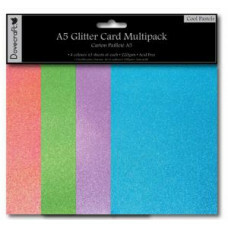 Doesn't shed glitter. 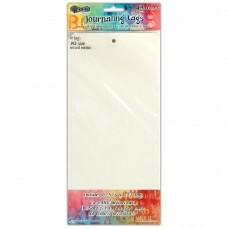 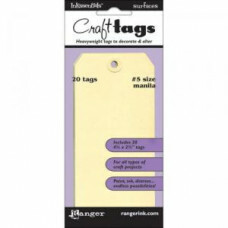 ..
10 Tags Size #12 : 10,2 x 21,6 cm (4 1/8" x 8 1/2") Dylusions journaling tags from Rang..
10 Tags Size #12 : 13 x 26.7 cm (5 1/8" x 10 1/2") Dylusions journaling tags from Range..
20 Tags Size #8 15,8 x 7,9cm (6 1/4" x 3 1/8") Inkssentials Surfaces Manila Craft Tags from Ranger a..
RANGER-Inkssentials Craft Tags: Manila. 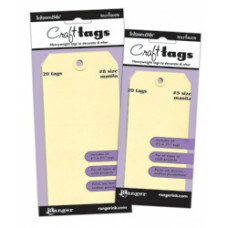 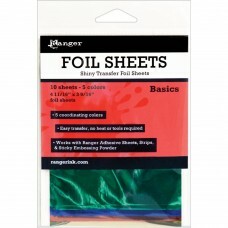 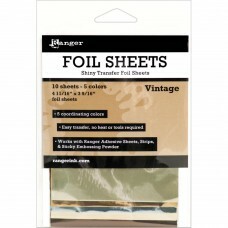 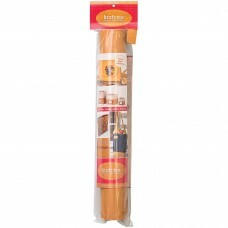 Use these heavyweight, smooth finish, acid free tags to deco..